Top makeup artist Ryno Mulder shows you how to create a timeless makeup look that will enhance your best features – regardless of your age. Women spend thousands on skincare hoping for results that usually takes a long take time to show. But the right makeup tricks can often have the same dramatic results that a procedure by a aesthetic doctor or plastic surgeon can yield. 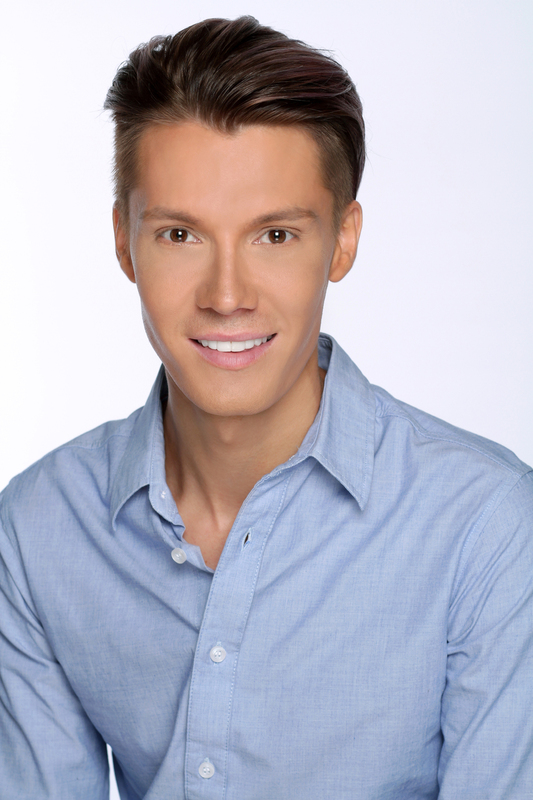 Bodygraphy Cosmetics brand manager and makeup artist Ryno Mulder believes in giving you a “makeup face lift” which is affordable, pain-free and instant. Here he shares his seven secrets he uses to make celebrities and real women alike, look and feel younger and alluring. Primer is a moisturising, smoothing product that softens the appearance of pores and lines. It helps foundation go on smoothly and last longer. If your face tends to look red Bodyography Green Veil Foundation Primer will be the best thing you’ll ever add to your kit. It will not make skin look green but simply knock out red tones, neutralizing it. You can even use the green primer by itself on days that you don’t feel like wearing anything else. If you’re using primer before makeup you don’t need to apply moisturizer. What you apply your makeup with, is as important as your makeup itself. Beautyblender is the most versatile beauty tool. Wet it in water, squeeze out the excess and dip the beautyblender in foundation. Bounce the foundation onto your skin for a finish that is smooth, even, natural looking and instantly blended. Your foundation application time will be halved while your makeup finish will look as though it was done by a professional makeup artist. You can also use the beautyblender to apply your skincare, primer, blush, concealer and even translucent powder. Youthful skin is glowing and even. You can get this look with the right foundation which is why foundation is the most important weapon in your beauty arsenal. If your skin looks great, you look great. Unless you have oily skin, don’t wear heavy and matte foundation as this is not flattering on mature faces. Creamy foundation with moisturizing benefits like Bodyography Silk Cream Compact Foundation, which contains Hyaluronic Acid and offers full coverage but with a weightless feel. It has a radiant natural finish that softens the look of dry or damaged skin. If you have dry skin, don’t use powder at all. But if you sweat easily around your forehead or on your top lip or if you have an oily T-zone, set your foundation in these areas only with a translucent powder. 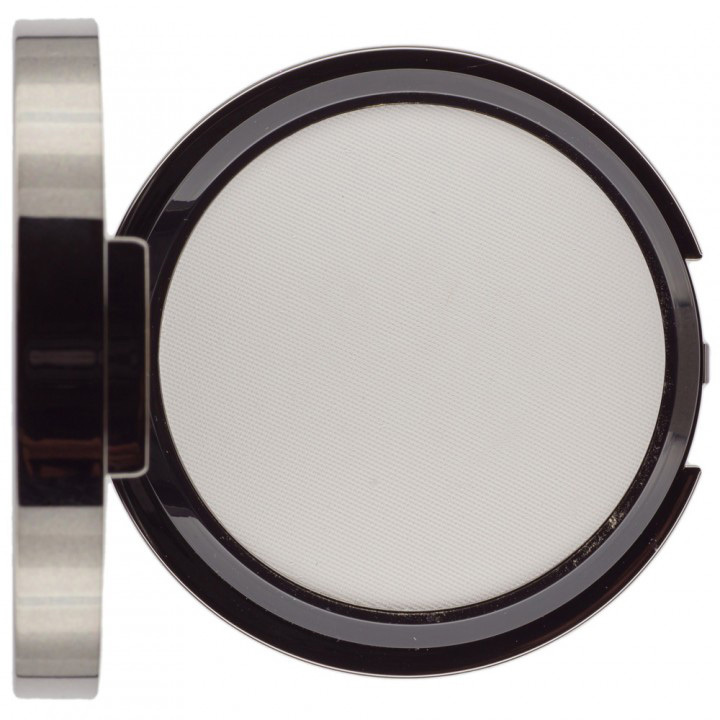 Bodyography Every Finish Translucent Powder may look pure white but it is ultra-fine and will not leave a trace of colour on even the darkest of skin tones. Simply dip the beautyblender in translucent powder and bounce it gently on areas where your skin tends to look shiny. Anyone that has discolouration under their eyes will know that there is yet to be an eye cream invented that can rid you of that tired look. 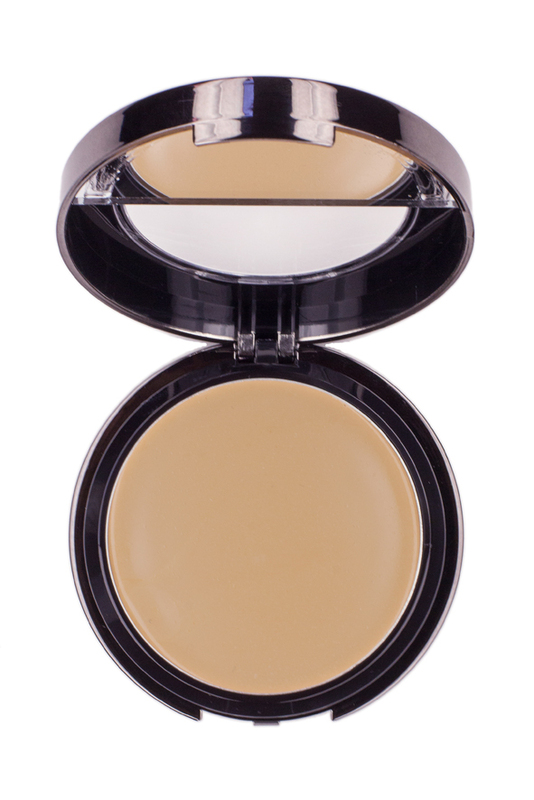 A creamy concealer that camouflages darkness is your best bet. Concealer should be a shade lighter than your foundation colour. It helps to make you look well rested. Bodyography Skin Perfecter Concealer comes in a convenient handbag size. Think of it as concentrated foundation. Gently tap it onto your under-eye area to hide dark circles. You can also use it to touch up faded foundation. Eyebrows are often the victims of abuse due to changing beauty trends. If your brows are sparse, light or non-existent, filling them in with a pencil like the Empro Triangular Brow Pencil can frame your face and soften your look. A fuller brow can take years off your age and give you an instant eye lift. The triangular shape of this pencil’s tip makes it easy to fill in your brows even if you are not skilled at makeup application. It also has a brow brush which you use to groom your eyebrow hair. Warming up your skin with blush and bronzer is one of the best ways to make you look healthy and radiant. Apply a light dusting of bronzer everywhere the sun would hit your face – your forehead, on your cheeks and chin. Matte bronzer is a safer option than a formula with sparkly particles as any makeup with shimmer can emphasize texture and lines on your skin. 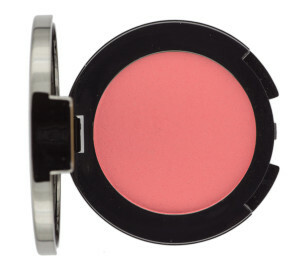 Brush a touch of coral blush on the fullest area of your cheeks and blend it in the direction of your temples. Try Bodyography Blush in Afterglow. Bodyography Cosmetics, Empro and beautyblender is available from selected Perfect 10, Dreamnails and Placecol-salons as well as from independent beauty retailers. Call 0861 112 222 to find your closest stockist. ABOUT Ryno Mulder – well-known South African style expert. His work has been seen in fashion and beauty editorials, real life makeovers, celebrity features and on the covers of top consumer publications like Cosmopolitan, Marie Claire, Sarie, Vrouekeur, Bona, Men’s Health, True Love and Destiny magazine amongst others. Ryno also counts Miglio and Honey Jewelry, the French edition of FHM, Swiss department stores, Earthcote, Porsche Design, Vodacom, Chelsea Football Club and Viceroy as clients for whom he has styled catalogues and billboards. He has appeared on television and radio for SABC and DSTV. His television styling credits include wardrobe on Coca Cola Mega Millions, Life with Thami and Glam Guru with Hannon Bothma. Ryno began his career with the fashion and beauty team of Rooi Rose magazine. He then moved on to become a managing makeup artist at Estee Lauder Group where his leadership contributed to the success of their first Bobbi Brown Cosmetics stores in Western Cape at that time. In 2007 he took the position of Style & Beauty Director of Finesse magazine in Johannesburg. Ryno has since worked with A-list South African stars and real women alike in creating their most beautiful selves. In 2013 he wrote, styled and published his first book called Hannon Bothma Maklik Mooi which became the best-selling Afrikaans beauty title with more than 10 000 copies sold. He is currently the South African Brand Manager of the Beautyblender, Bodyography and Empro international cosmetic brands.